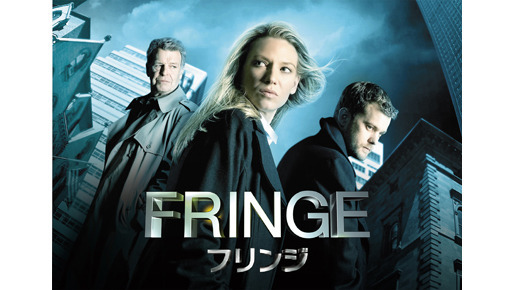 「FRINGE／フリンジ」 TM ＆ (C) Warner Bros. Entertainment Inc.
「FRINGE／フリンジ」　-(C) 2010 Warner Bros. Entertainment Inc. All rights reserved. 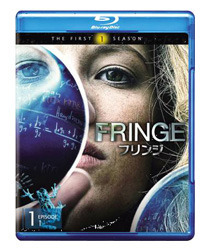 Blu-ray「FRINGE／フリンジ」 -(C) 2009 Warner Bros. Entertainment Inc. All Rights Reserved. 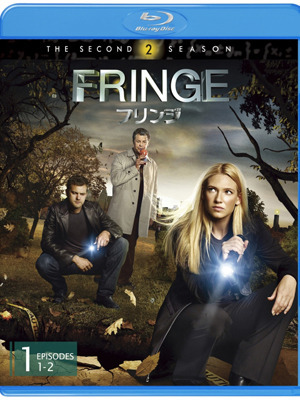 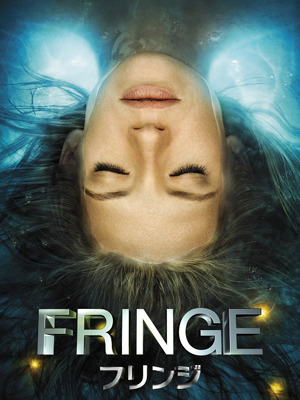 「FRINGE／フリンジ」セカンド・シーズン　-(C) 2010 Warner Bros. Entertainment Inc. All rights reserved.